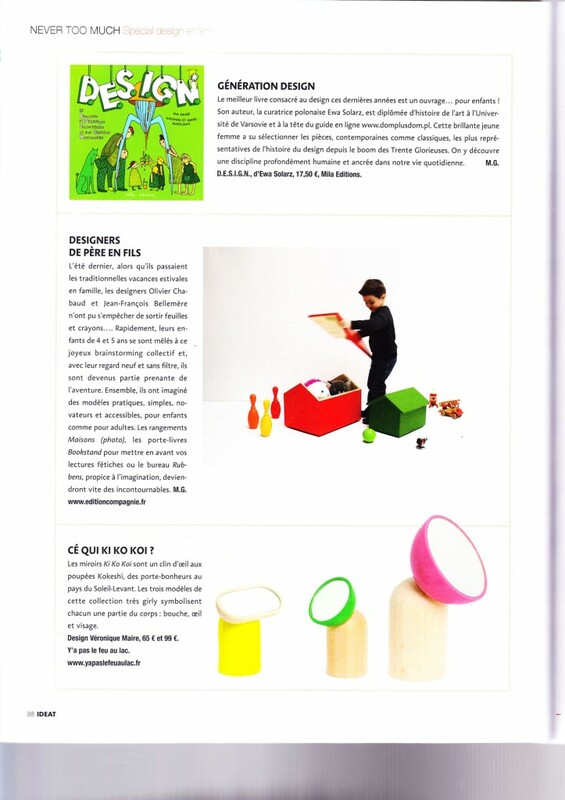 Un objet dessiné avec des enfants et pour des enfants. 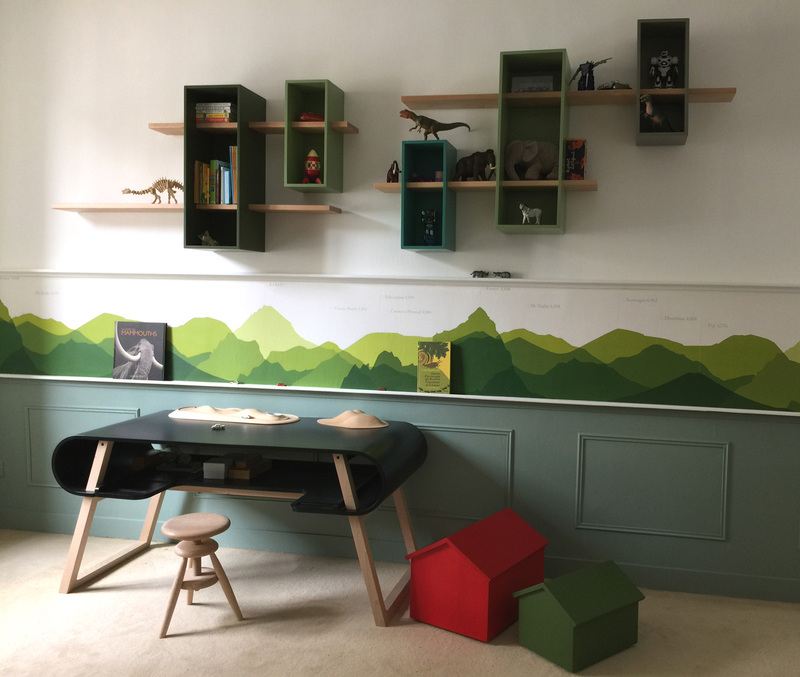 La boîte de rangement est elle même prétexte au jeu. 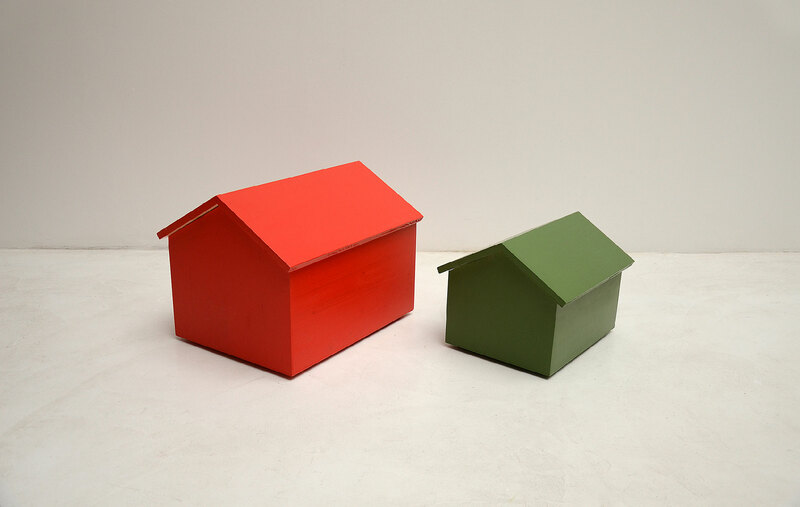 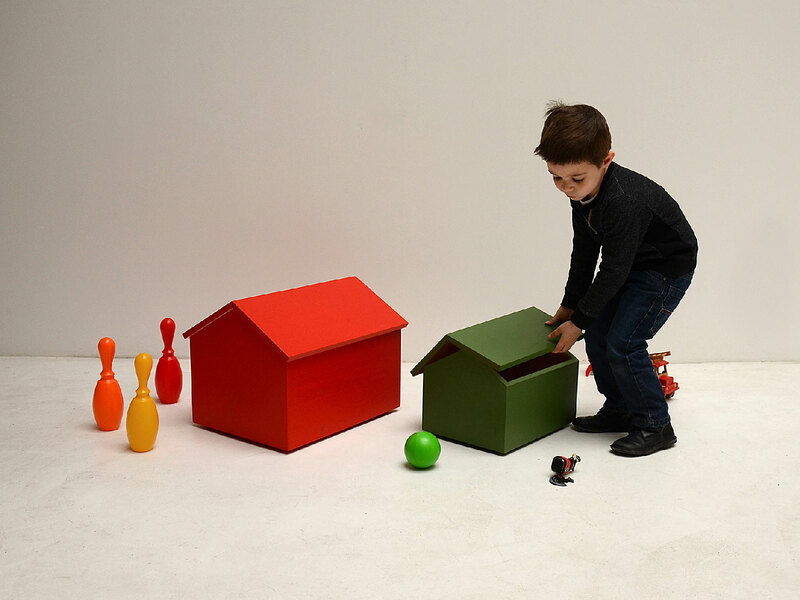 Playful and fun, these colorful house-shaped storages have been designed with children and for children. 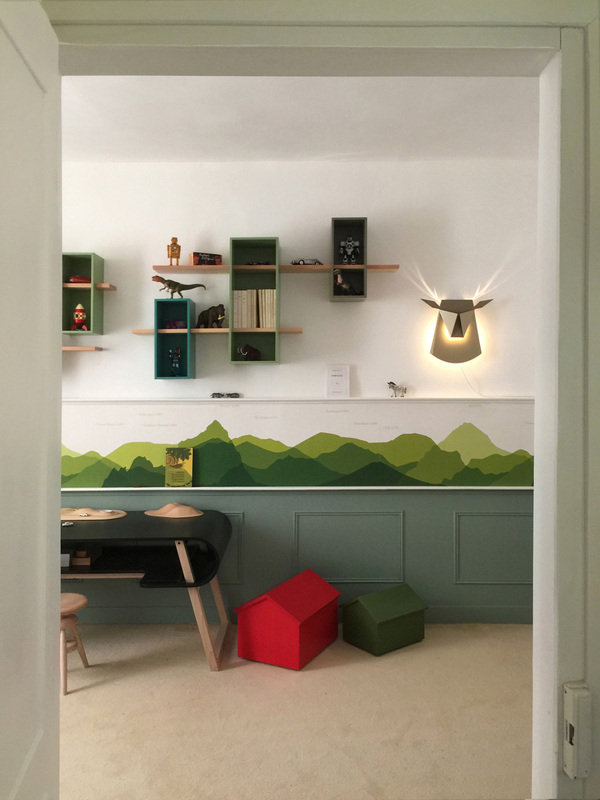 The simple and evocative silhouette speaks to the imagination : no doubt, the children will store their toys with pleasure ! 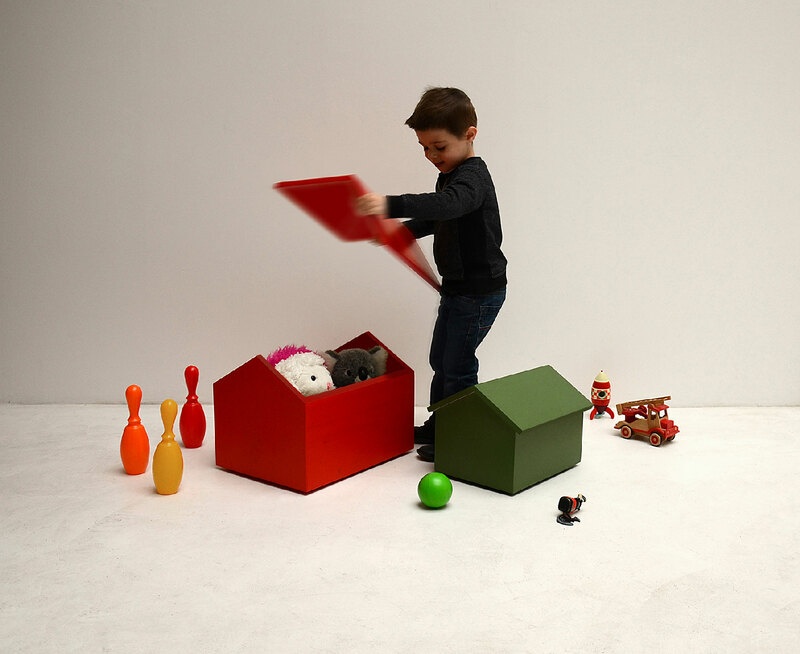 These chests are welcome in a child’s room of course, but also in a play area set in the living room … Very decorative, this storage will be also useful for storing the « adult bazaar » in a living room, bedroom or bathroom … 100% Made In France (Jura), these boxes are made of painted MDF : sturdy and durable , they do not fear the repeated assaults of the most turbulent children !